Instacart is a nationwide delivery service with thousands of locations, and they are quickly growing. You can access the service at instacart.com. And, you can enter your zip code to determine if Instacart services your area. 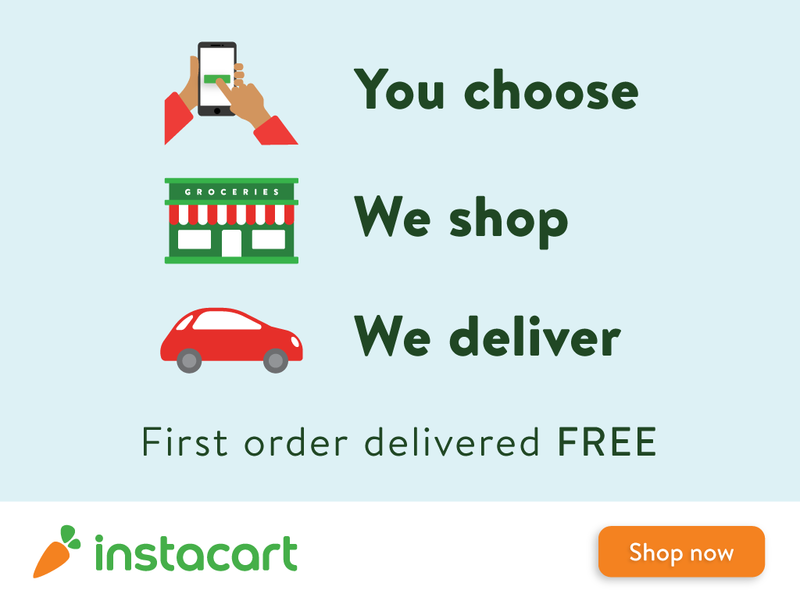 Instacart connects your online order to a personal shopper, and your items can be delivered in as little as an hour. Save yourself a lot of time and check them out today. Instacart provides personal shopping and delivery from multiple stores. My area reaches Whole Foods, Ralphs, Gelson’s, Smart & Final, Costco, EREWHON, CVS Pharmacy, Co-opportunity Market & Deli, Sur La Table, Petco, and Healthy Spot. Your online account allows you to purchase gift cards from your favorite retailers and records your grocery receipts for easy record keeping. Instacart offers retailer coupons, so you don’t miss out on the savings you would receive at checkout. You can search for your favorite items by name, category, and the department in the store for quick shopping. Instacart offers exceptional customer service. Period. You can find my favorite recipes made with groceries delivered from Instacart by clicking on gluten-free recipes. And, you can find more subscription services that I recommend by reading the subscription page. Important Note to Website Visitors and Users: This website is an independent source of information and commentary. 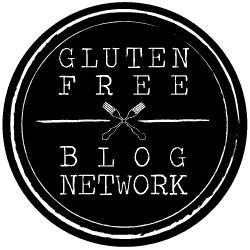 Recipes, reviews, reporting, and other website content are not endorsed or guaranteed by the website owner or contributors, and the website and its content are not endorsed by or affiliated with the individuals or businesses that are mentioned in the website content. While effort has been made to report information accurately, some of the information may change over time, and users should satisfy themselves that it is still accurate. Individuals with food sensitivities and allergies are strongly cautioned to consult with their health-care providers about the appropriateness of the restaurants, recipes, ingredients and other information offered and to exercise their own independent care and judgment in making decisions about where and what to eat.